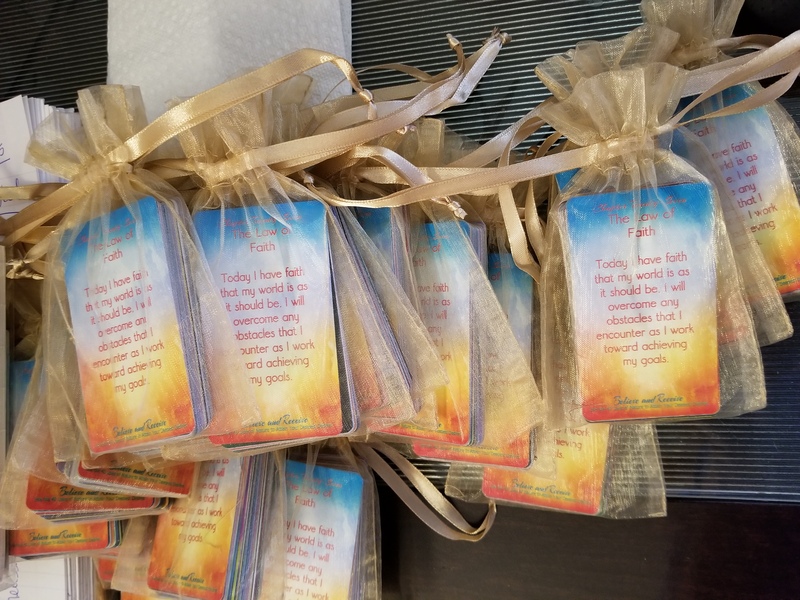 Shipping now in time for the holidays! 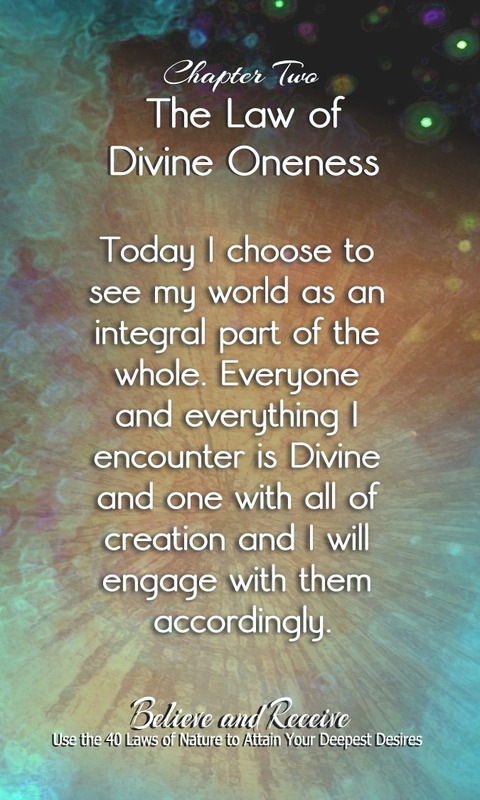 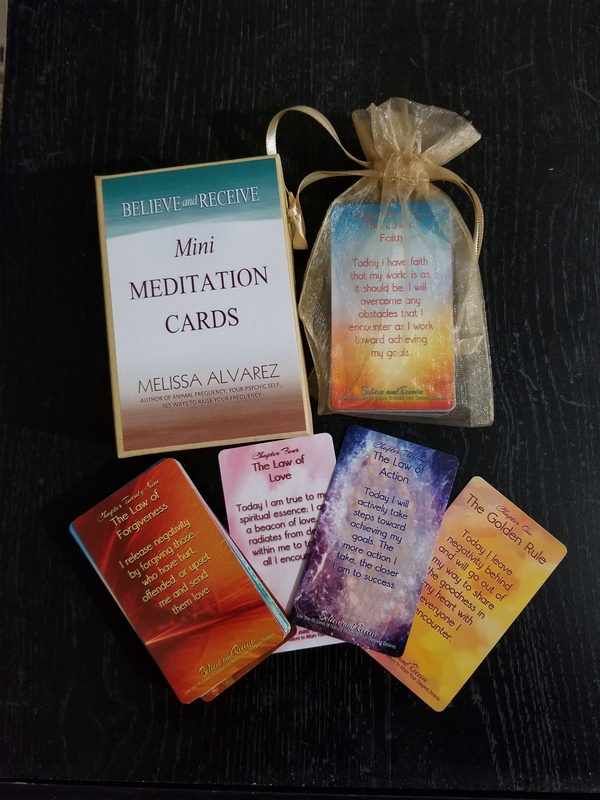 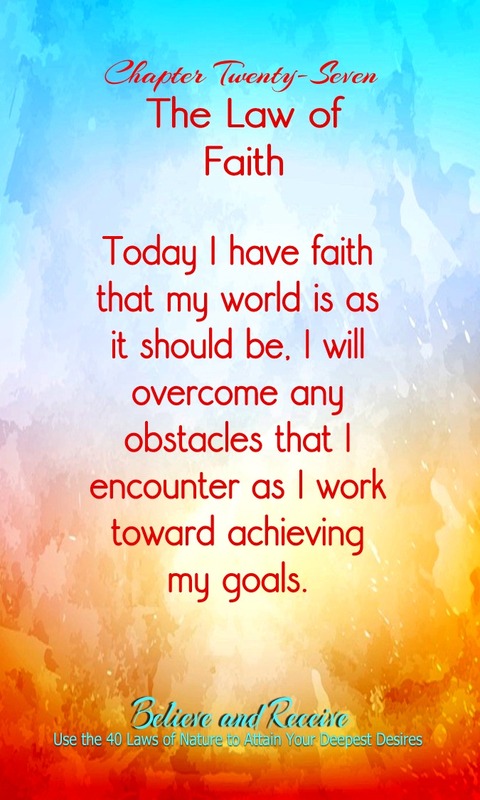 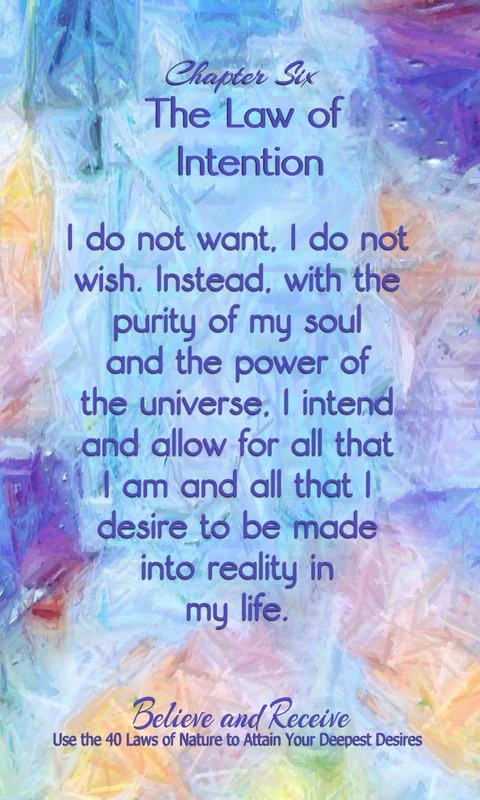 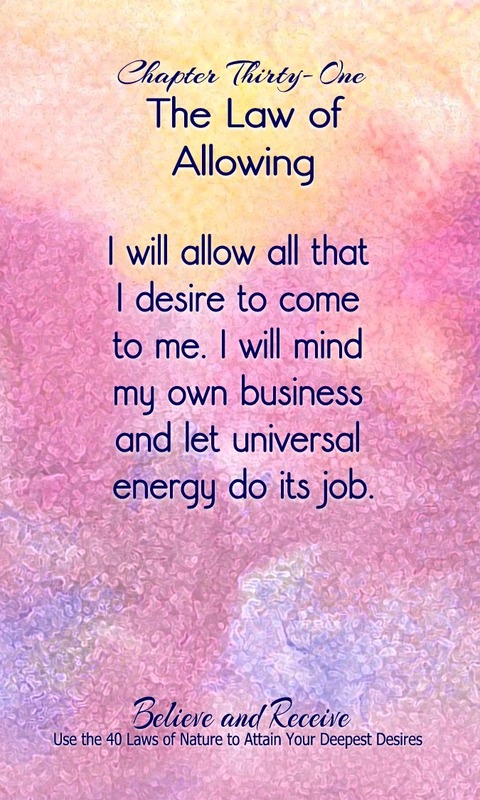 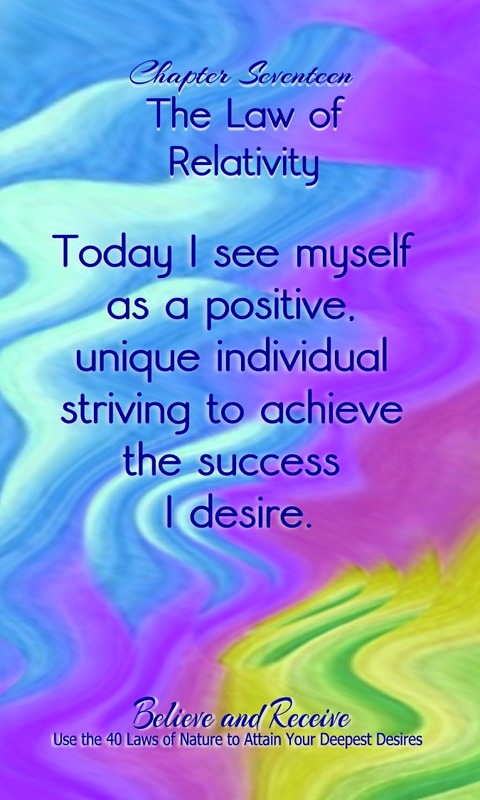 The Believe and Receive Mini Meditation Cards include quotes by Melissa Alvarez from the book, Believe and Receive published by Llewellyn Worldwide. 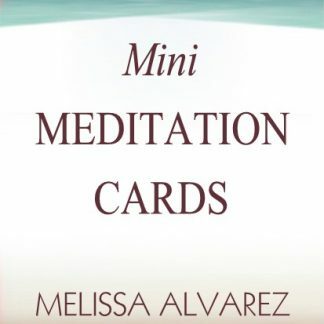 This mini deck contains 40 business card sized meditation cards with an organza bag carrying bag, all within a sealed box with full telescopic lids with finger holds suitable for storing the cards. 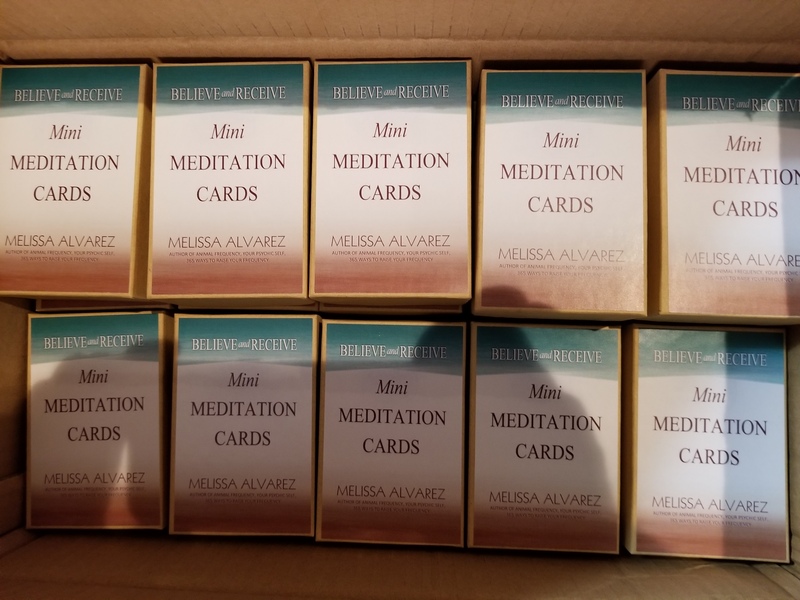 You can randomly pull a card to motivate and inspire you or you can search through the cards to find the law you want to work with each day. 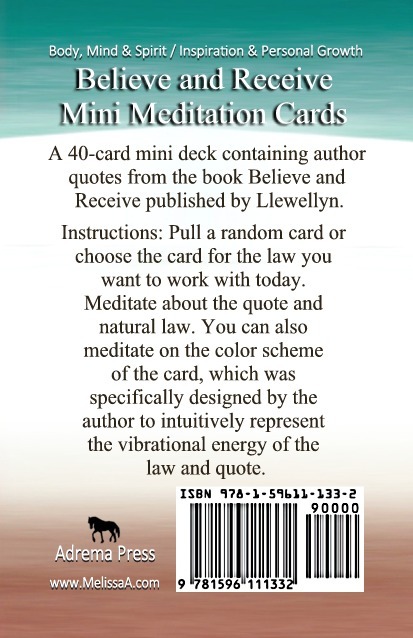 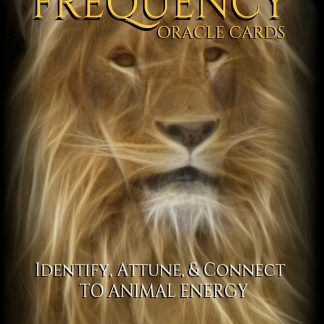 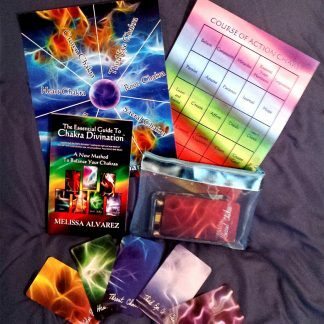 I designed these cards to reflect the energy of the law as I intuited it so you can also meditate on the colors and shapes contained within the design. 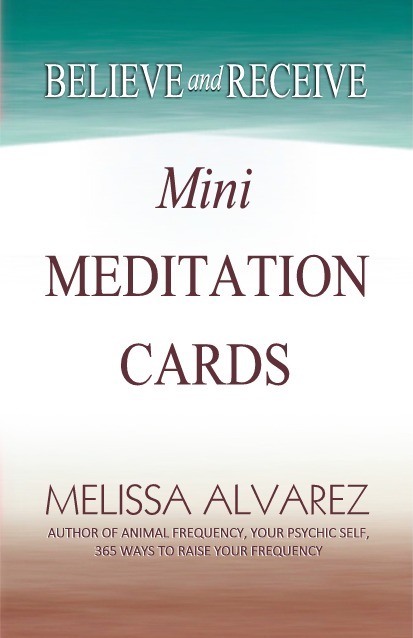 See sample cards to the right.